Brooklyn is one of our favorite destinations to photograph weddings at. Living in Brooklyn for many years has allowed us to discover some of the most unique wedding venues in Brooklyn. This go-to destination for hidden gems and remodeled warehouses will ensure your wedding stands out. This vibrant city offers guests the right balance of romance, waterfront views, and historic landmarks. View some of our favorite Brooklyn Wedding Venues, and learn about our Brooklyn Wedding Photography packages! Are you in search of the most unique wedding venue in Brooklyn, New York? We are so grateful you have found this page. Whether you’re planning an elopement at the Brooklyn Botanical Gardens or a smaller wedding at the Brooklyn Winery, we put together a list of some of the most unique Brooklyn Wedding venues we could find! We would be honored to be your wedding photographers! We also have a sister list of our favorite unique wedding venues in New York City. If you are looking to get married in New York City, check it out here. We receive a lot of questions regarding the best venues to get married at in New York City or Brooklyn, especially for intimate weddings. Below we a list some of our favorite intimate wedding venues in Brooklyn. 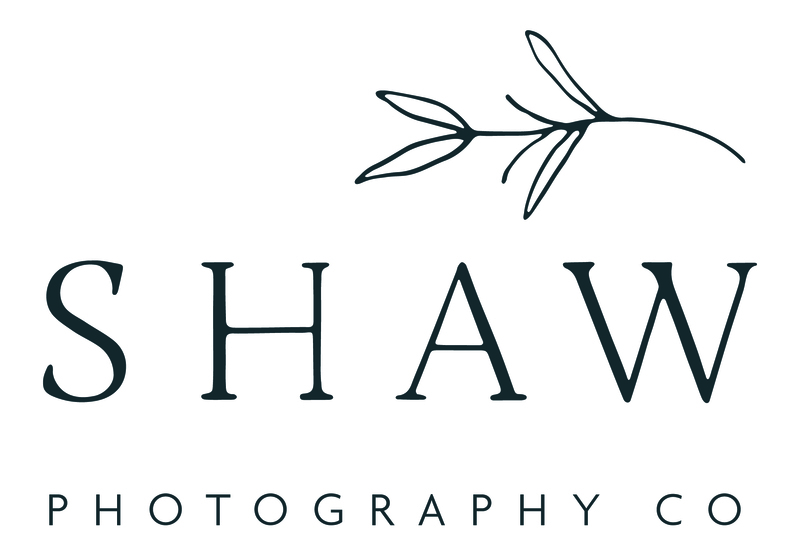 If you have another one to add to the list, feel free to e-mail us at info@shawphotoco.com and we’d love to include it! Brooklyn Winery: Williamsburg, Brooklyn. Brooklyn Winery does have a minimum of 110-120 guests required for Friday-Sunday wedding and events. 501 Union : Gowanus, Brooklyn. Featuring a lounge, courtyard and reception space, 501 Union is industrial chic with a touch of modern glamour. The Green Building: Gowanus, Brooklyn. Originally a brass factory, this space now houses 6,000 sq. feet of indoor and outdoor space for your event. Can hold up to 160 guests seated. Brooklyn Botanical Gardens: Tucked away outside of the city lights, this garden boasts stunning lawns, flower gardens, and multiple indoor and outdoor spaces to choose from. The Botanical Gardens allow for both intimate affairs, and larger parties. Our two favorite intimate spaces are the Lillian and Amy Goldman Atrium. Brooklyn Botanical Gardens: Red Hook, Brooklyn. With stunning views of The Statue of Liberty, this waterfront wedding venue is located on Pier 41. This historic building was constructed in the 1850’s, and has been completely renovated. The W Loft: Newly renovated and scenic Rooftop in Williamsburg, Brooklyn for 80 guests or less. Colonie : Brooklyn Heights, Brooklyn. Colonie can host an intimate wedding with 50 seated max. Gran Electric: Dumbo, Brooklyn. Gran Electrica’s stylish and beautiful indoor dining rooms and garden space are available for intimate weddings and events. Gran Electrica can accommodate everything from small garden ceremonies to seated dinners and cocktail style wedding receptions. Maison May: Fort Green/Clinton Hill Brooklyn. Can host 10-110 guests in a variety of unique and stylish spaces. My Moon NYC: Williamsburg, Brooklyn. This former boiler room has 25 foot high ceilings, with a courtyard attached. French Louie NYC: Boerum Hill, Brooklyn. French Louie can seat 60 in the restaurant, with additional space in their outdoor garden. Frankies Spuntino: With three restaurants to choose from, Frankies Sputino has endless options. Frankies 457 Spuntino in Carroll Gardens, Brooklyn is a converted Blacksmith Stable built in 1900. Frankies 570 Spuntino, in Greenwich Village, Manhattan, offers space for up to 30 guests. And Prime Meats in Carroll Gardens, Brooklyn allows up to 35 guests. Woodland NYC: Brooklyn. Woodland offers three spaces, including a dining room that seats 35, and an incredible Cellar Lounge that accommodates 75. Their main patio and restaurant can be rented out to house 200 guests.